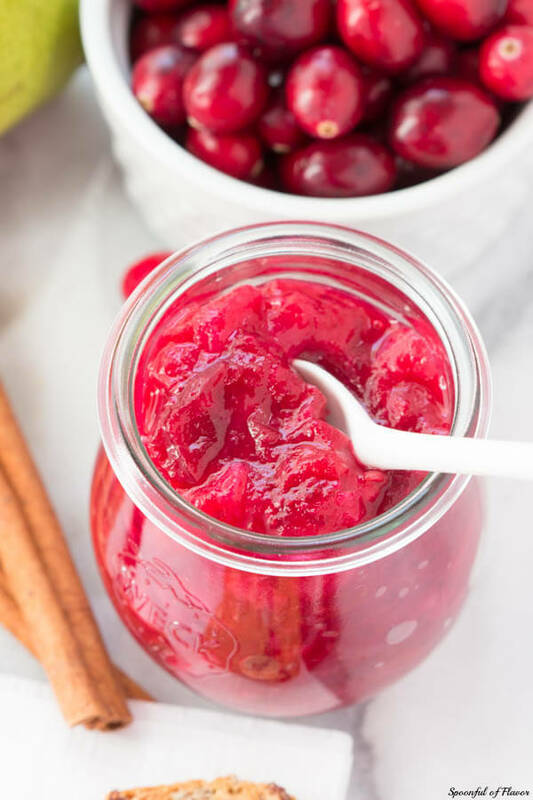 What was once the dish I shunned that most at the Thanksgiving table is now the dish I can't do without—cranberry sauce! I've mentioned my distrust of the jellied cylinder that graced the holiday tables of my youth before. 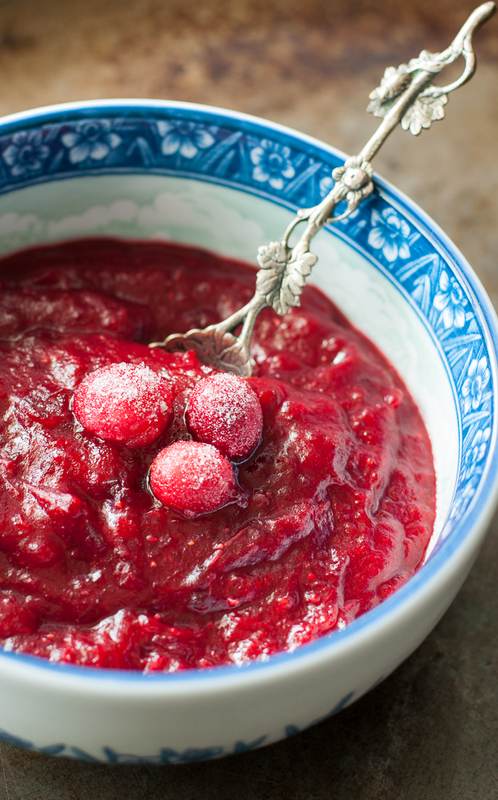 The day I discovered that not all cranberry "sauces" were created equal, my holiday menu was turned upside down. I started imagining which liquids, herbs, fruits, or spices would go into my cranberries to best complement the rest of the meal. I have my favorite, but I'm always game for trying another version of cranberry sauce alongside it. Because hey, you never know. 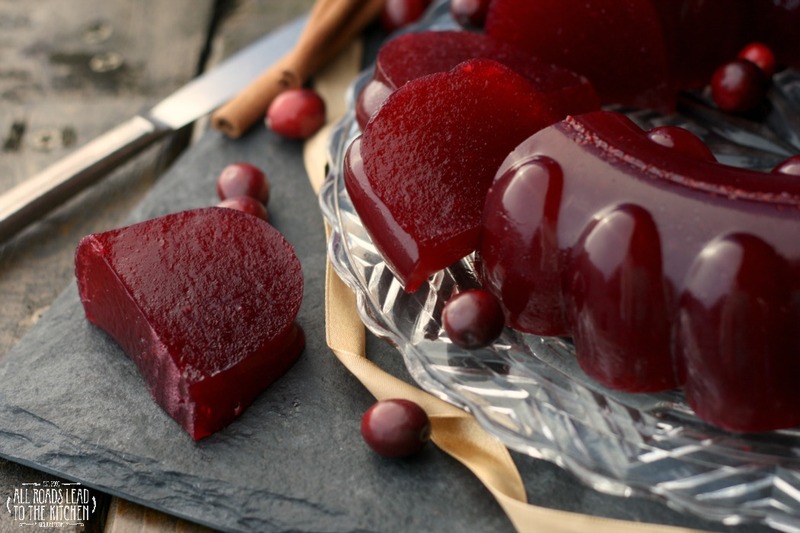 Oh, and I think it's worth mentioning that after so many years of shunning that jiggling ruby cylinder, I'm actually going to bring a homemade jellied cranberry sauce to our family potluck this year (surprise!). And I'm looking forward to it. 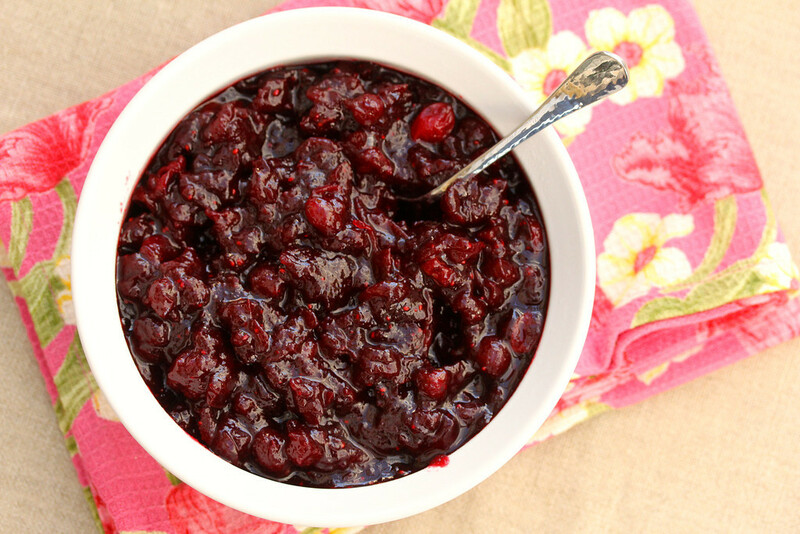 What form of cranberries will be gracing your Thanksgiving table this year? 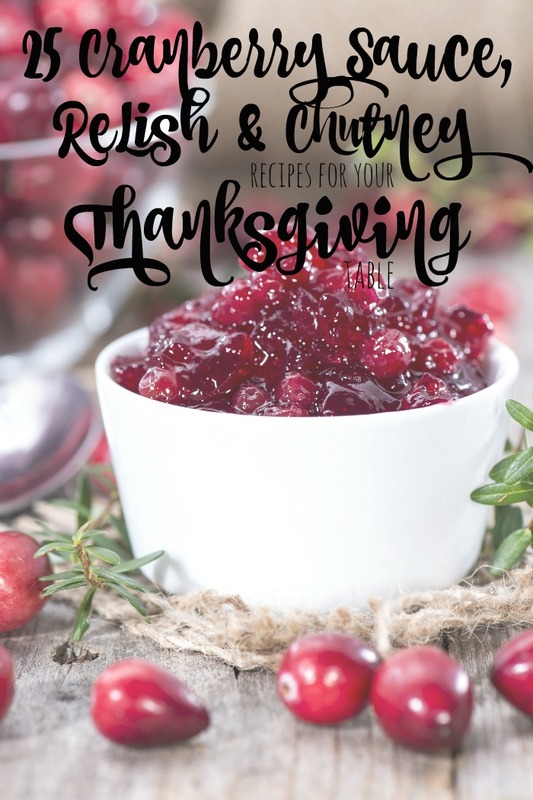 If you're not sure yet, here are 25 cranberry sauce, relish, and chutney recipes to inspire you!